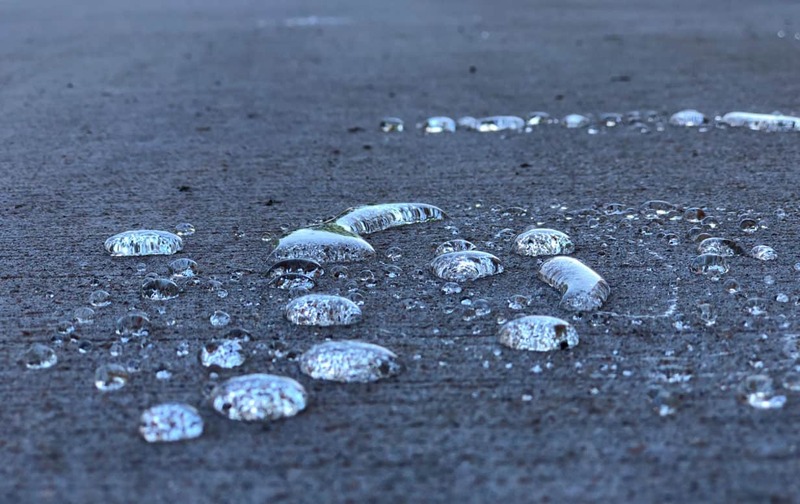 Saltguard WB is a water-based, ready-to-use, VOC-compliant silane/siloxane water repellent and chloride screen for the protection of concrete and masonry. 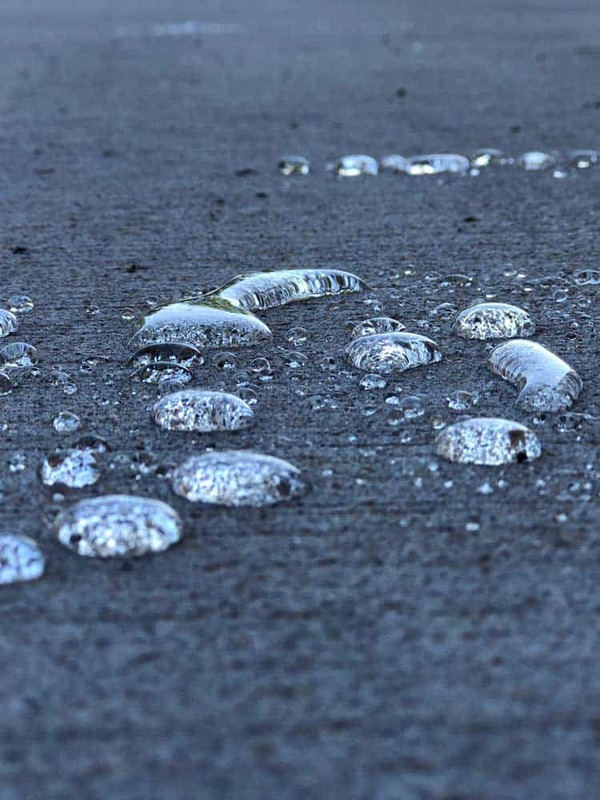 Saltguard WB penetrates more deeply than conventional water- or solvent-based water repellents. 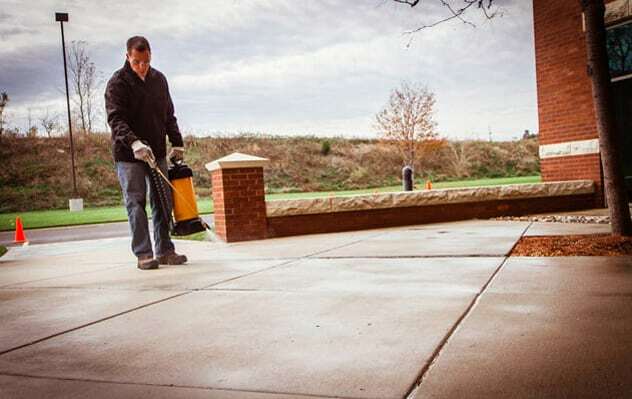 Low-odor and alkaline-stable, Saltguard WB is ideal for field or in-plant application to concrete and most masonry. 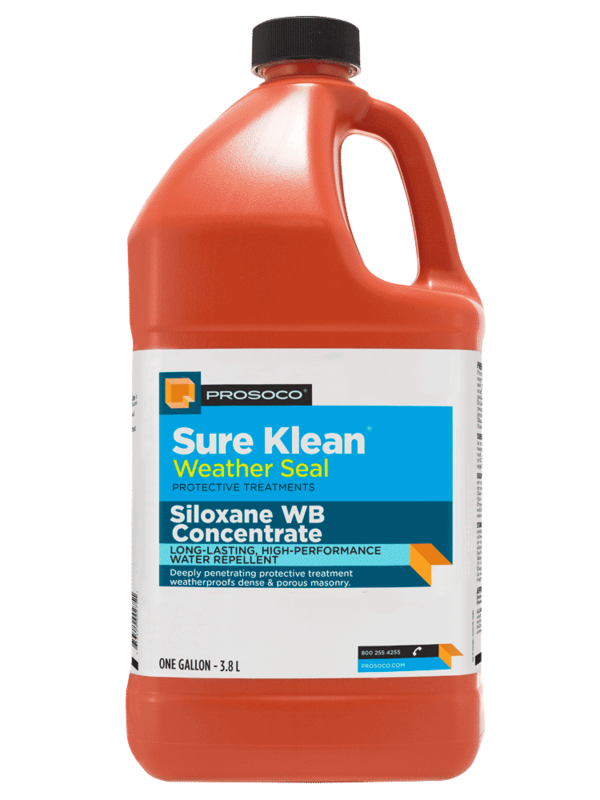 Effective protection against de-icing salts and salt air. 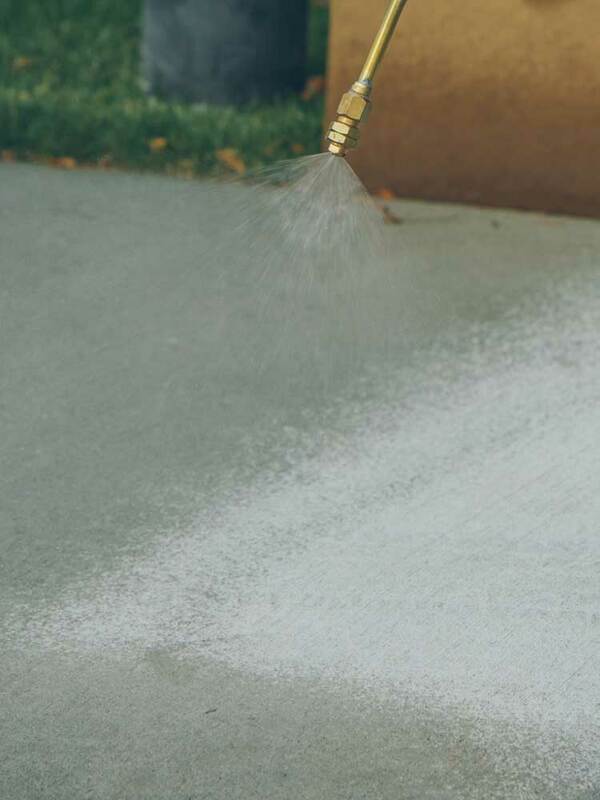 Penetrates to produce long-lasting protection on vertical or horizontal surfaces. 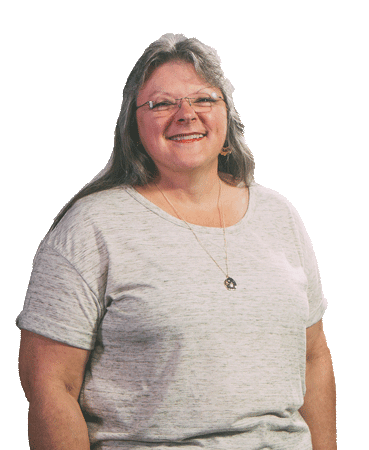 Water-based formula minimizes explosion and fire hazards associated with alcohol- or solvent-based water repellents. COVERAGE RATE 50-300 sq ft/gal. See Product Data Sheet for variations per substrate. 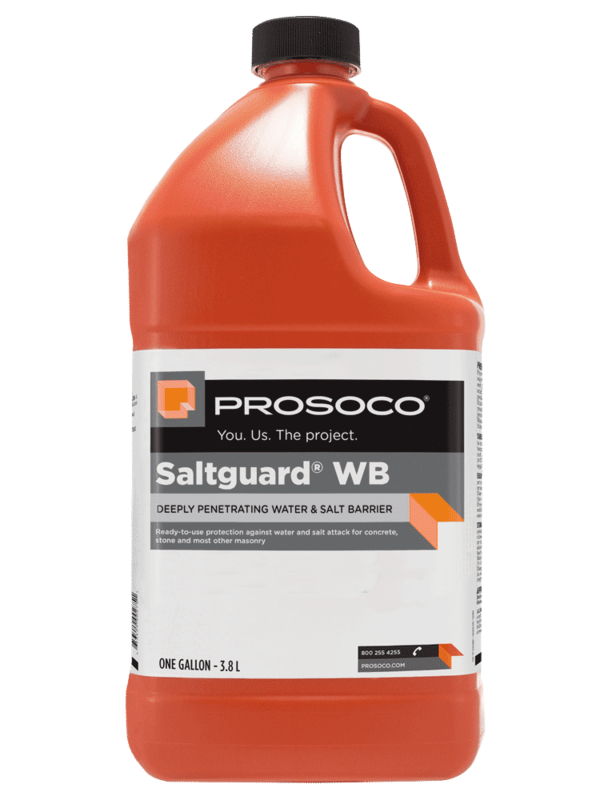 Saltguard® WB protects horizontal and vertical surfaces from moisture intrusion and chemical attack of chloride salts. 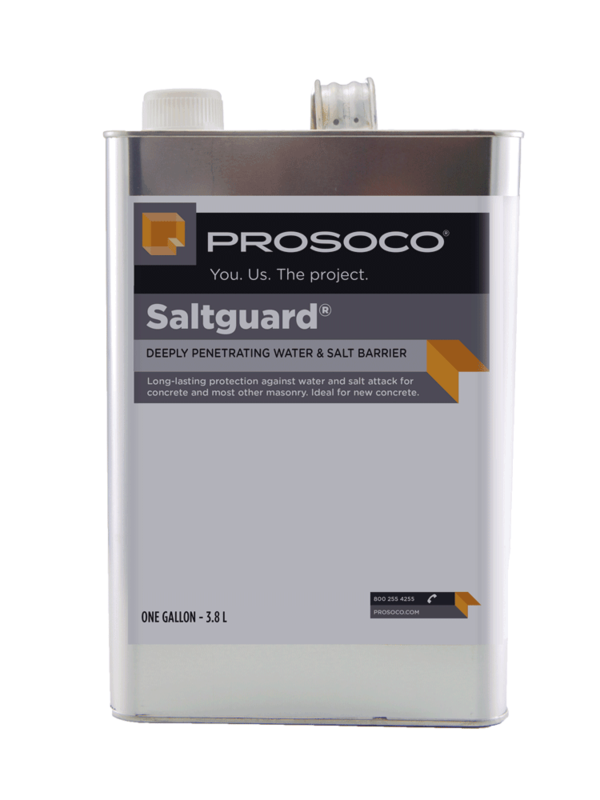 In coastal areas, Saltguard® WB protects against salt air by screening chlorides from penetrating through concrete to the reinforcing steel. 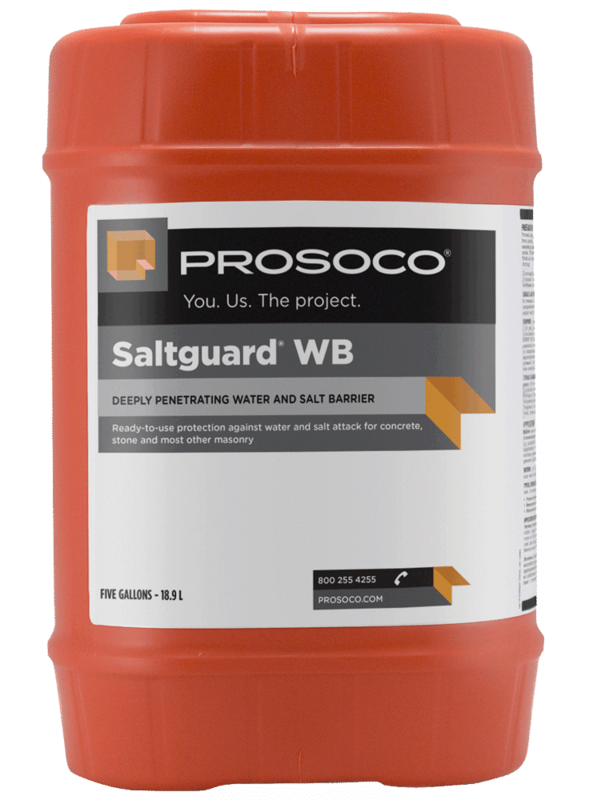 Saltguard® WB reduces rebar corrosion and surface spalling caused by water-carried salts. 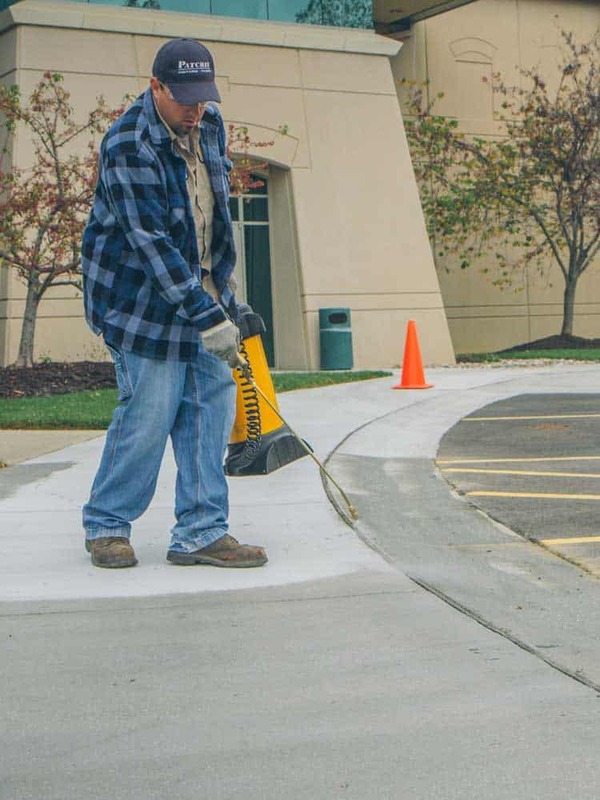 Use Saltguard® WB on horizontal surfaces such as driveways, sidewalks, and tile, brick and sandstone pavers. 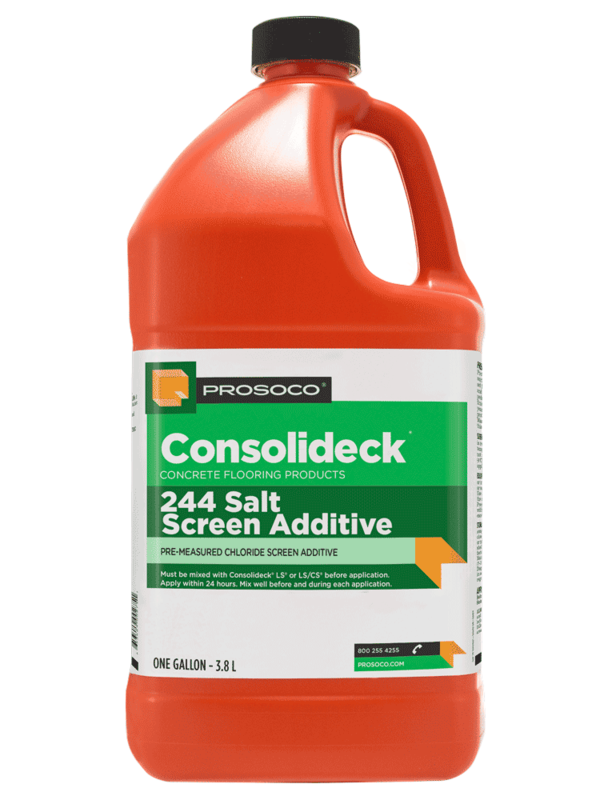 Provides excellent protection for retaining walls, bridge pilings and other vertical areas exposed to de-icing salts.